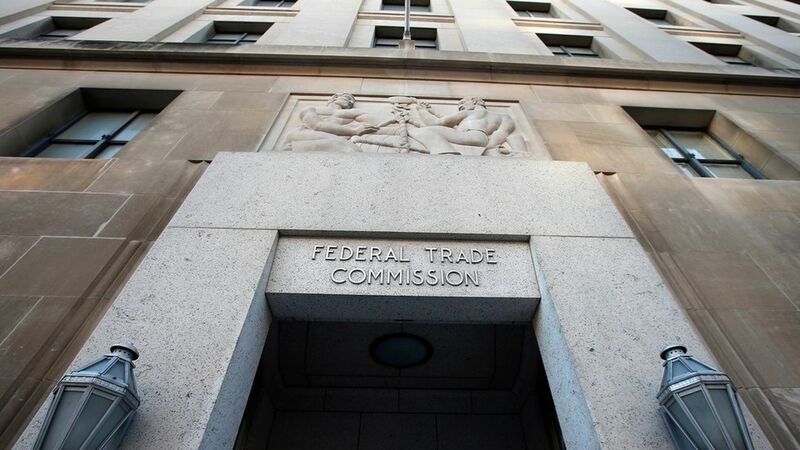 Two social media influencers reached a settlement with the Federal Trade Commission, which claimed they endorsed a website without telling their fans they also owned the company. Why it matters: This was the FTC's first action taken against individual social media influencers. That's a big deal in a world where popular social media users are increasingly taking money from brands to advertise products to their followers. Today the FTC released an updated version of their endorsement guide, warning individuals to disclose their business interests when sharing paid posts on Instagram, Snapchat and other platforms. What happened: Trevor "TmarTn" Martin and Thomas "Syndicate" Cassell are President and Vice President of CSGO Lotto, Inc., a site where players of "Counter-Strike: Global Offensive" can trade, buy, and sell virtual "skins" used in the game. Martin and Cassell posted videos of themselves using the website and encouraging others to do the same. They also paid other influencers $2,500 and $55,000 to promote their website. The settlement bans Martin and Cassell and their company from treating professional endorsers like average consumers talking about the product, and requires disclosure of any compensation provided to people endorsing their product. An FTC spokesman told Axios that violations of this could result in civil penalties of over $40,000 per violation, per day.